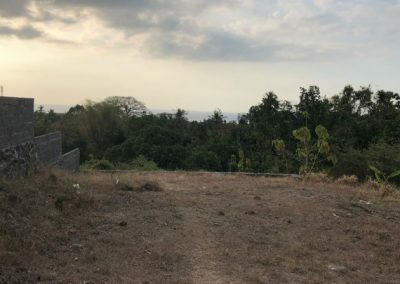 This plot is located just 6 minutes from the central of Lovina in quiet neighborhood. 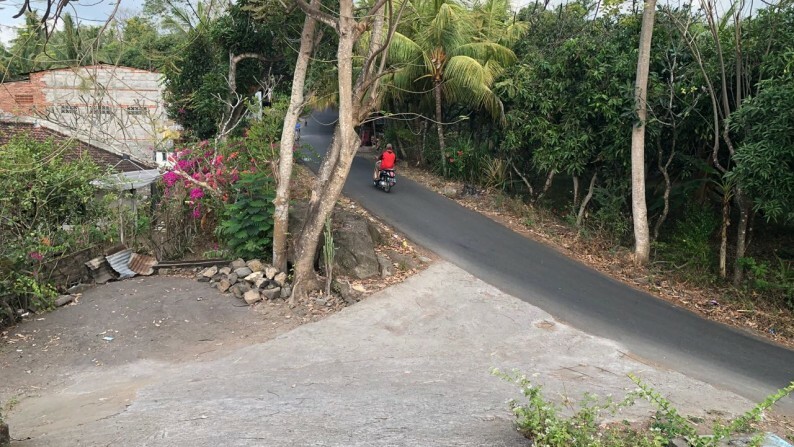 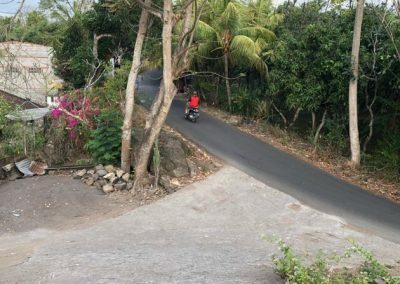 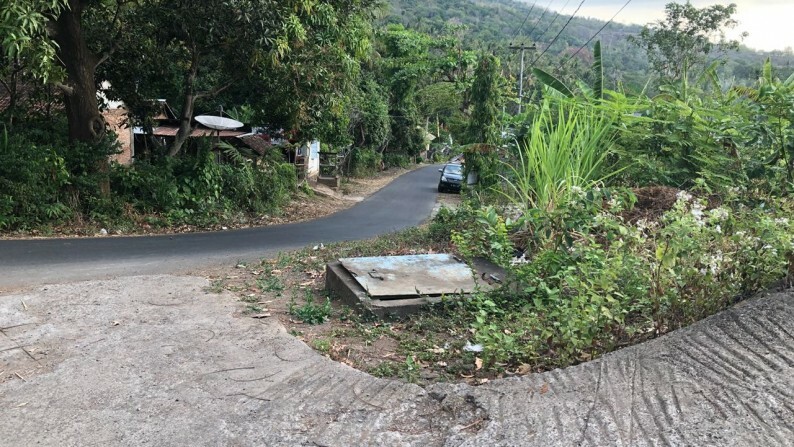 The road access is asphalt and is close to the main road of Lovina. 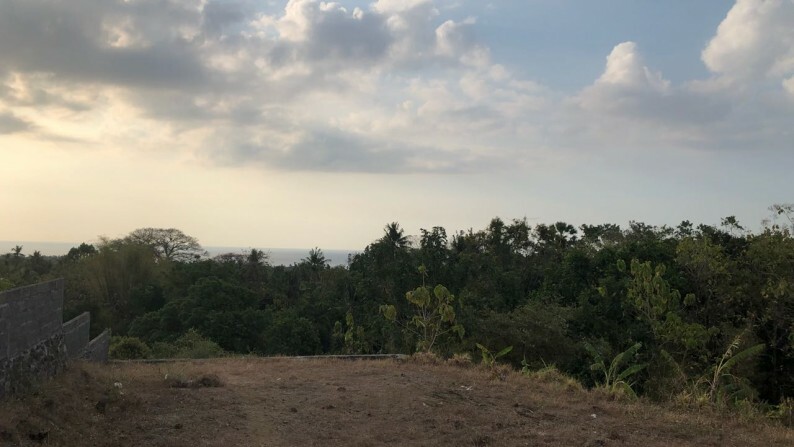 The plot is ideal for a beautiful home or villa with stunning views of the ocean and the city of Lovina. 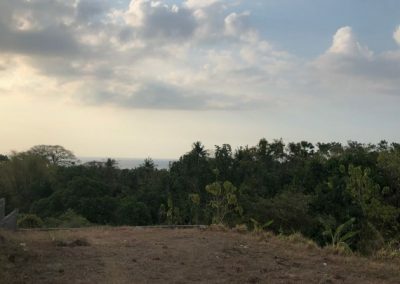 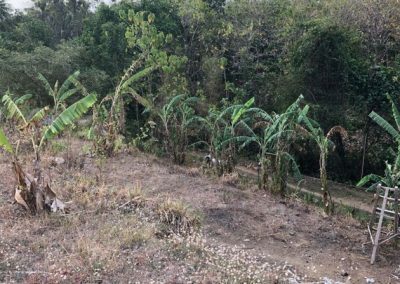 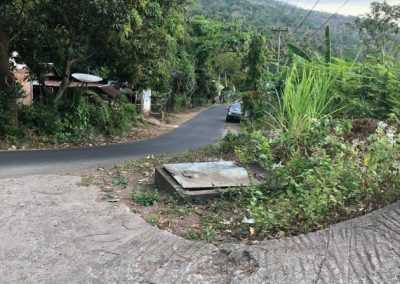 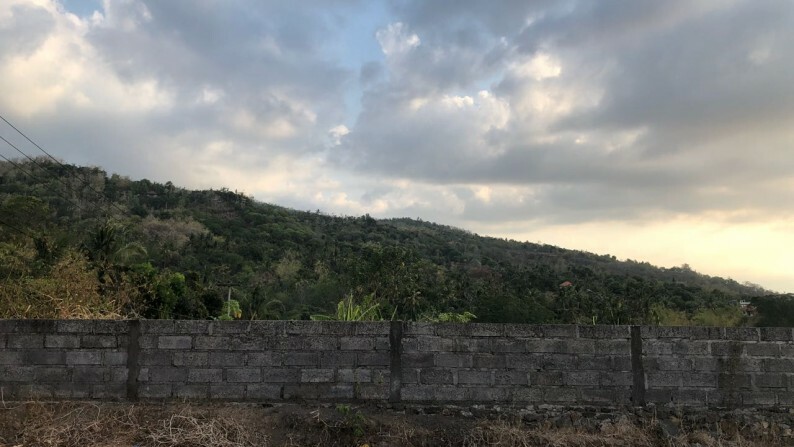 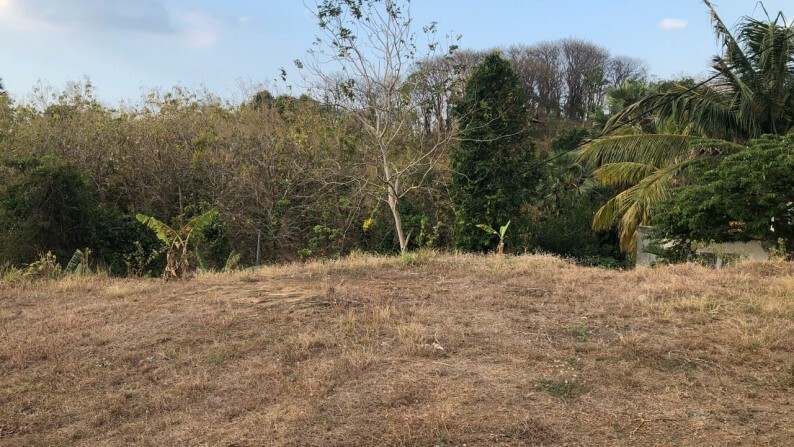 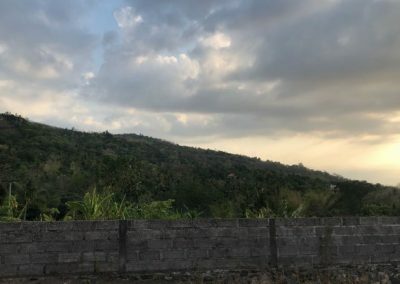 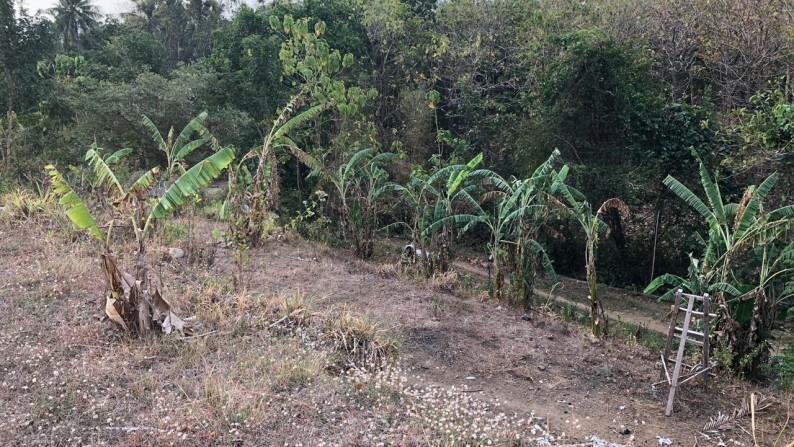 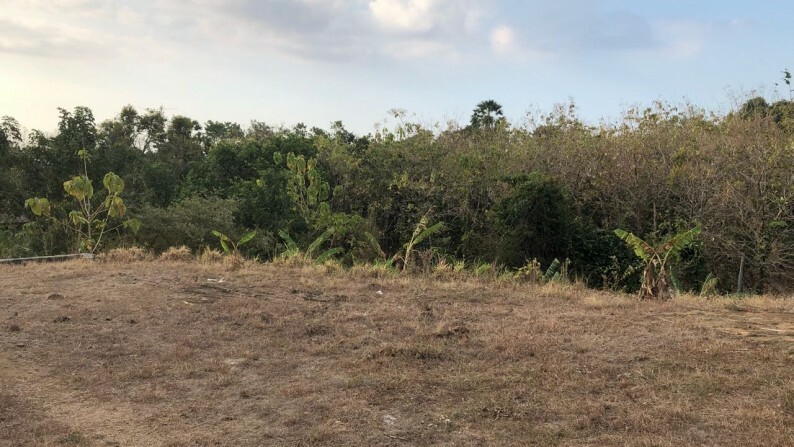 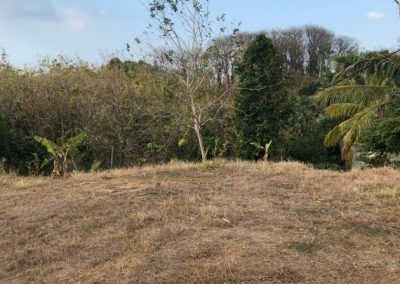 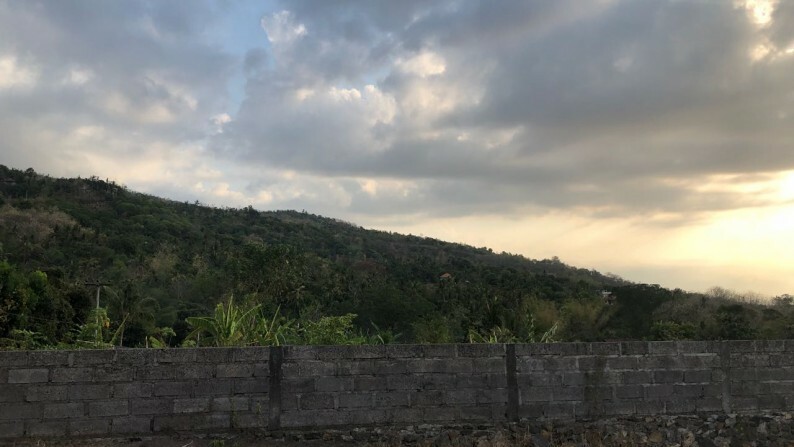 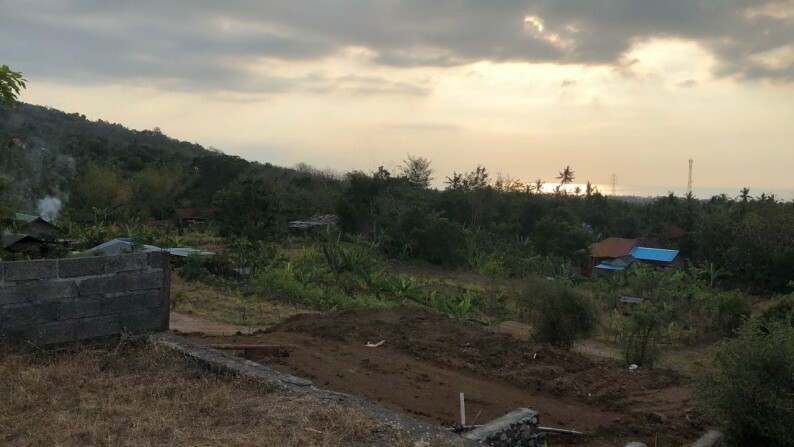 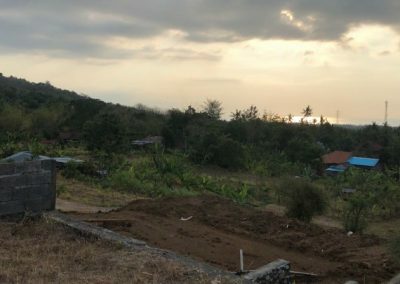 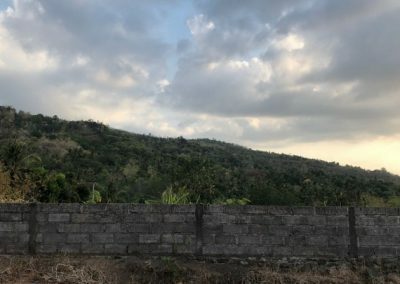 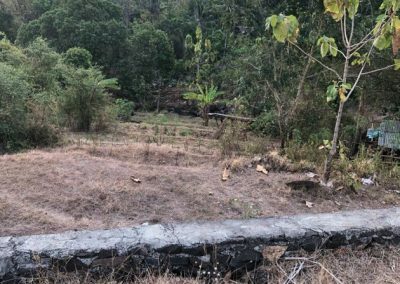 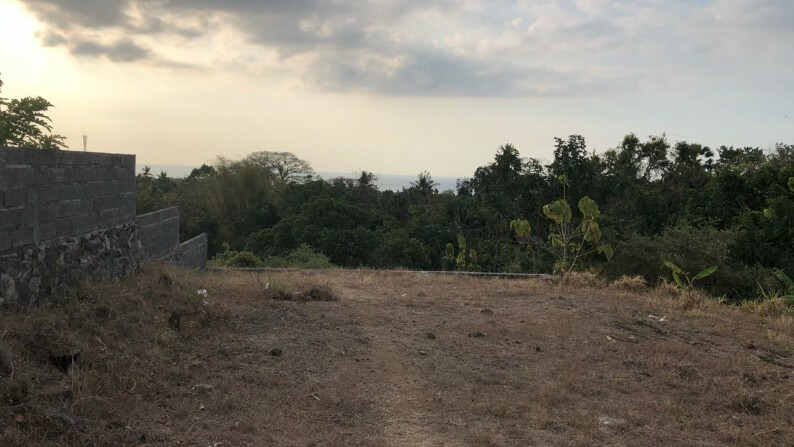 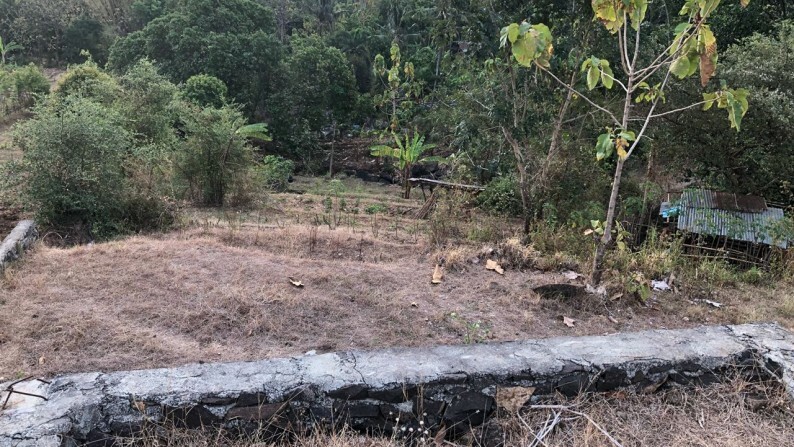 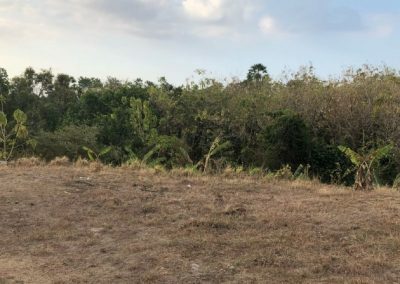 The land is located close to the local school, Peppito shopping center, other shops, the market, the beach of Lovina, and central Lovina.